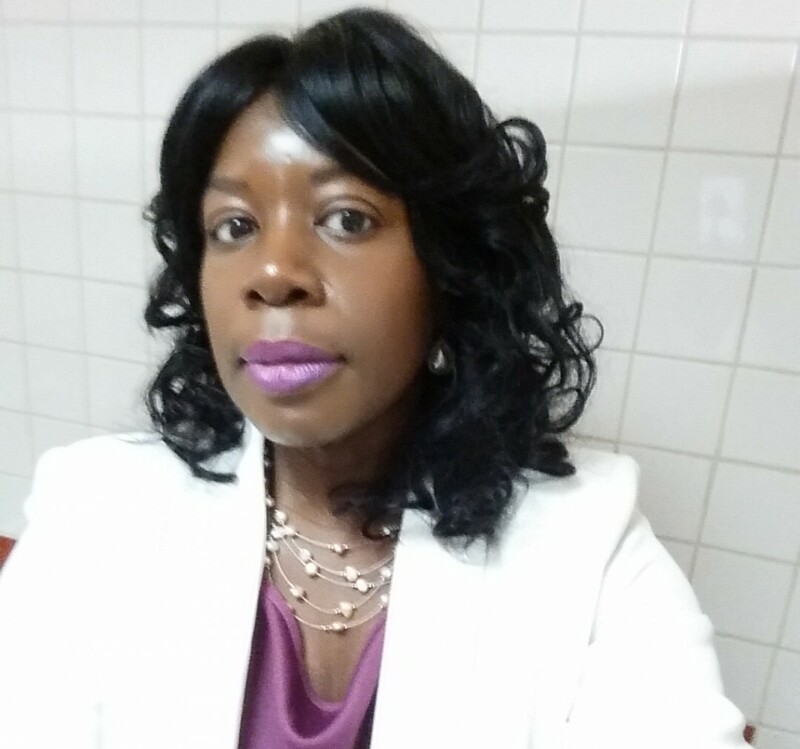 I had a lovely relaxing time on a short break in December last year, where I indulged in spa treatments from massages, jacuzzi and sauna treatments. The staff were welcoming and friendly and the environment was what I could only wish for. It was peaceful, quiet and I had the pick of the facilities. 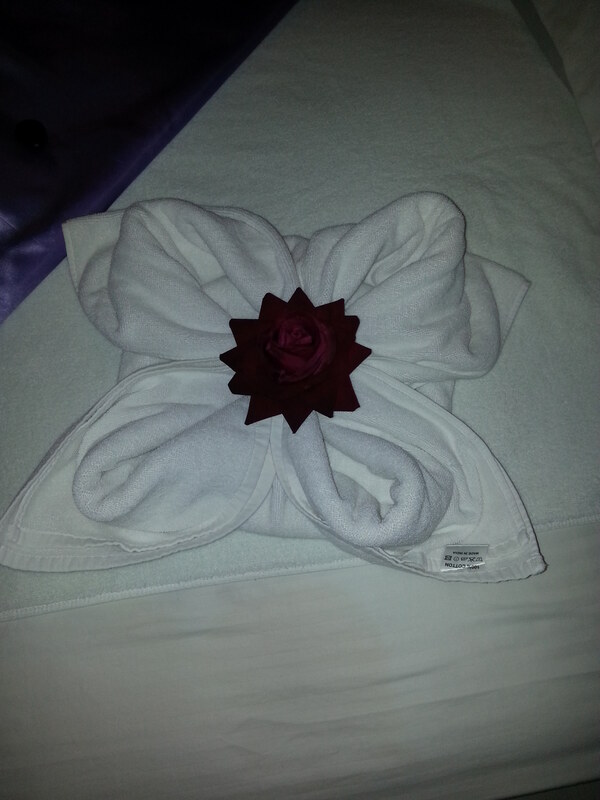 The attention to detail was lovely and see the towel which was folded into a pretty flower design. 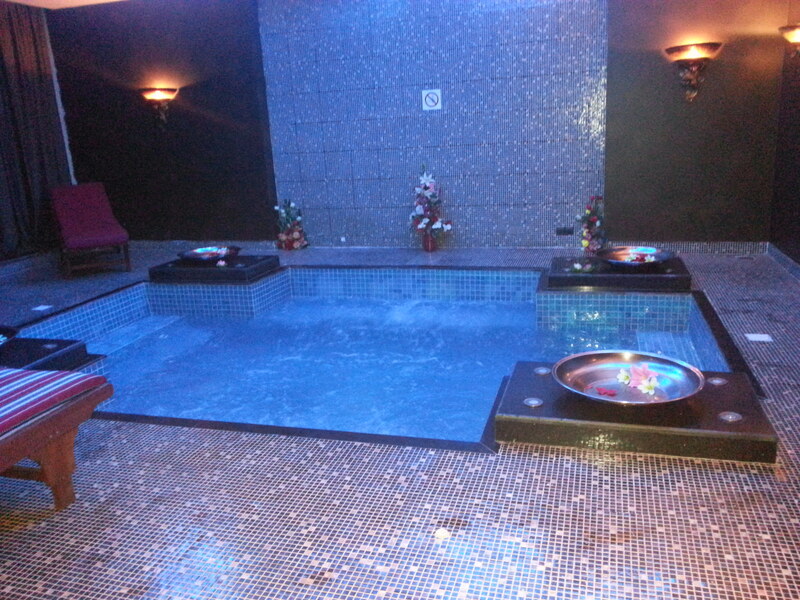 More spas to do this please!